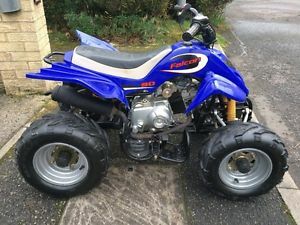 Kazuma Falcon 90 Kids Quad - Hardly ever used. 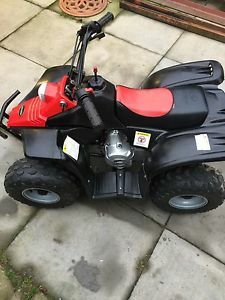 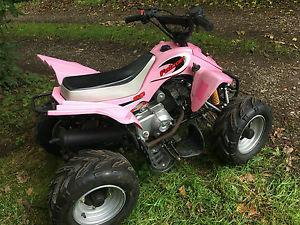 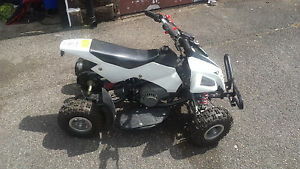 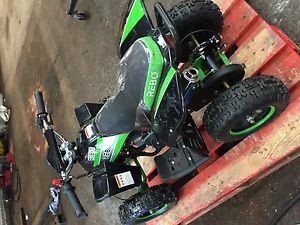 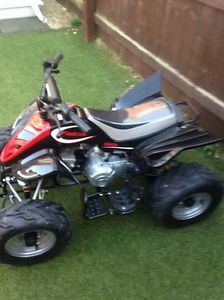 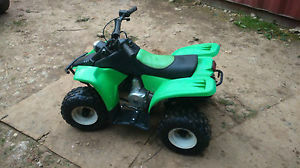 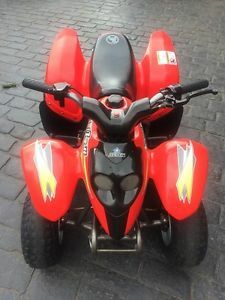 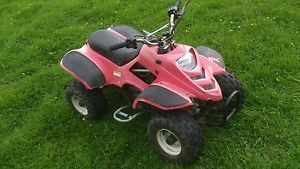 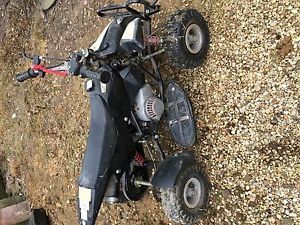 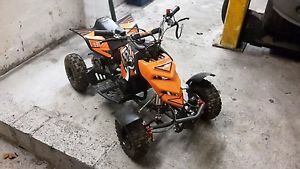 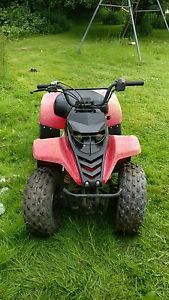 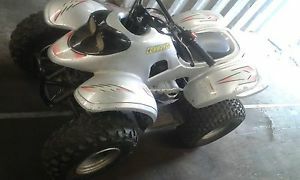 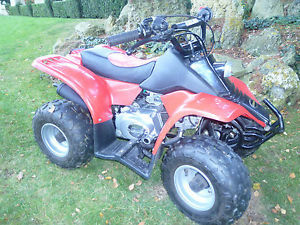 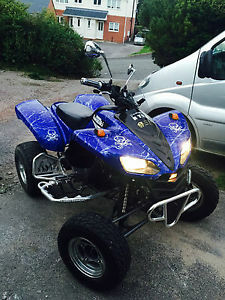 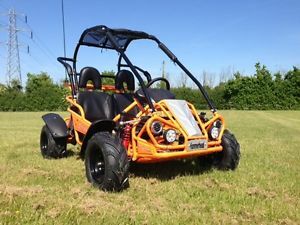 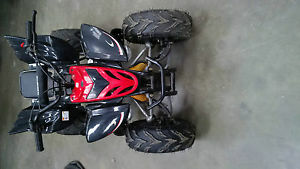 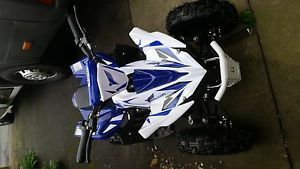 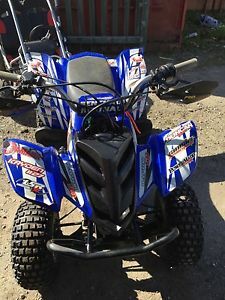 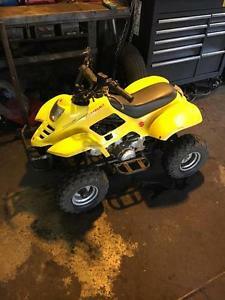 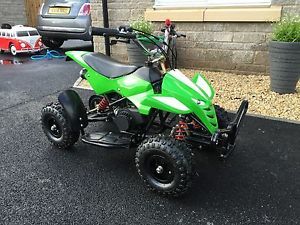 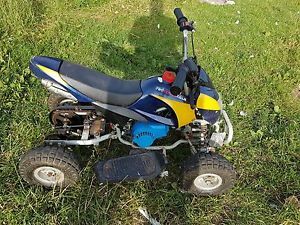 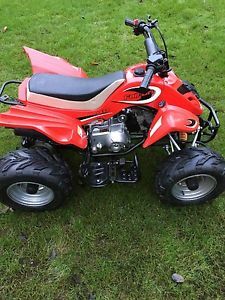 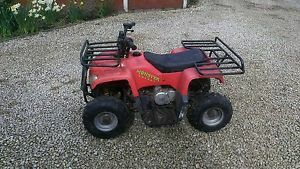 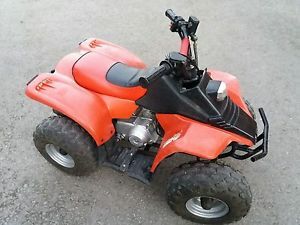 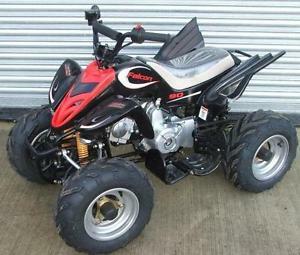 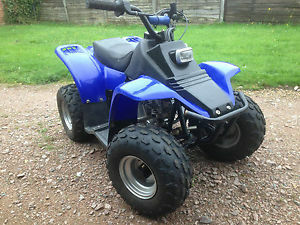 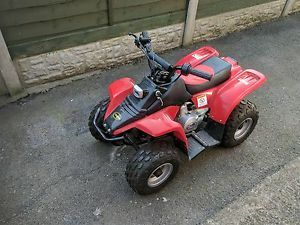 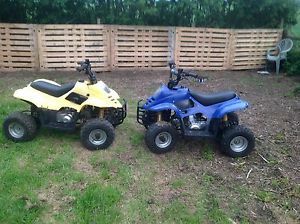 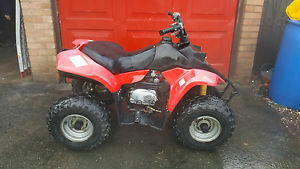 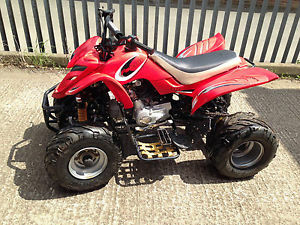 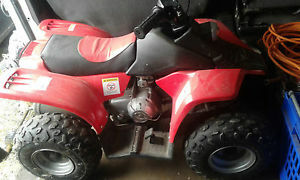 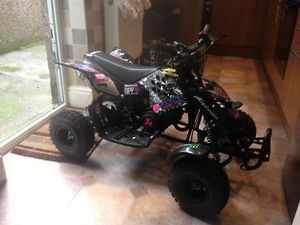 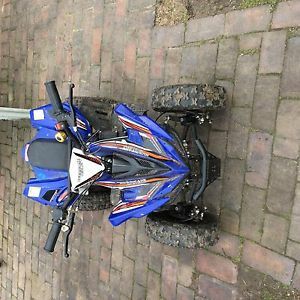 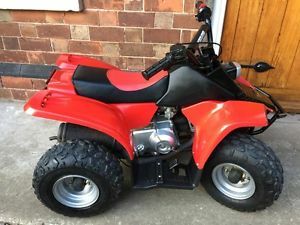 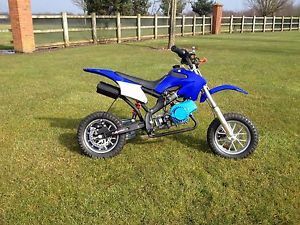 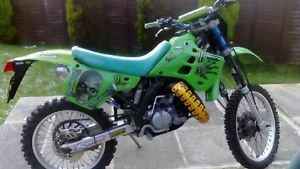 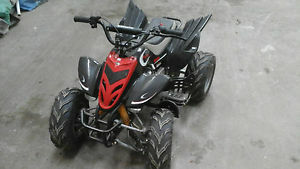 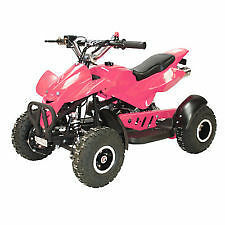 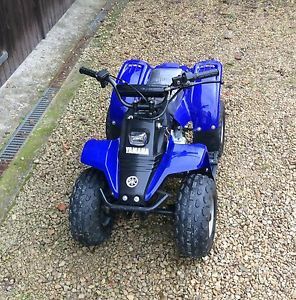 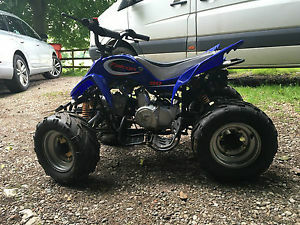 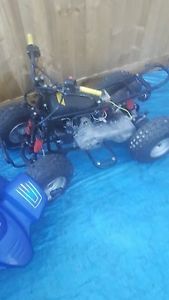 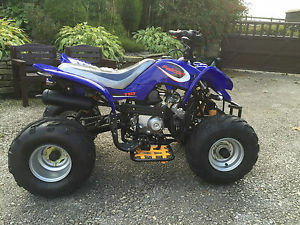 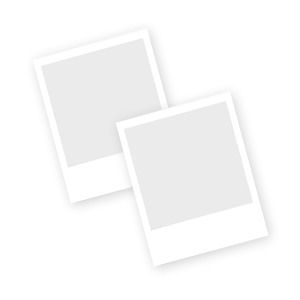 Kazuma Meerkat 50cc 4 stroke automatic childs quad bike, electric start. 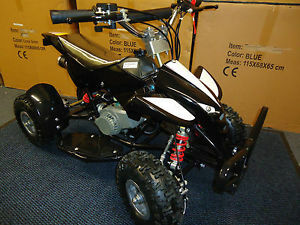 Kazuma meerkat 50cc 4speed semi auto quad. 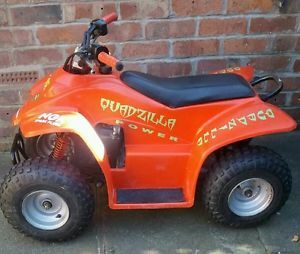 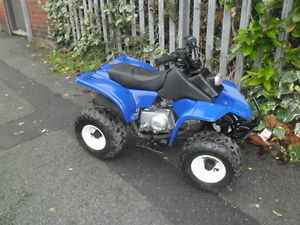 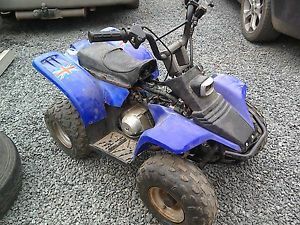 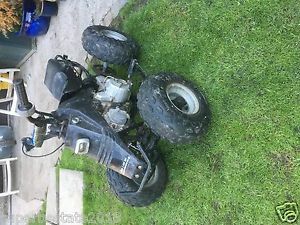 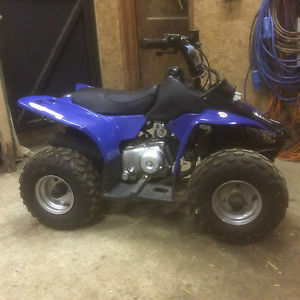 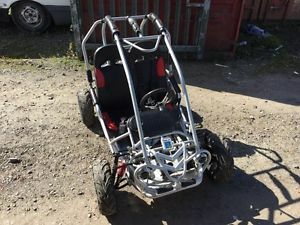 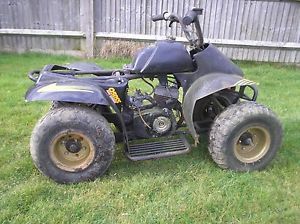 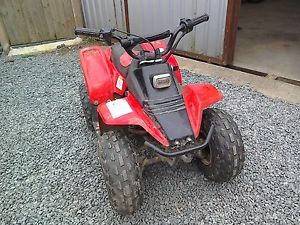 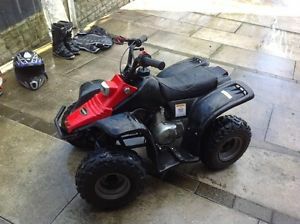 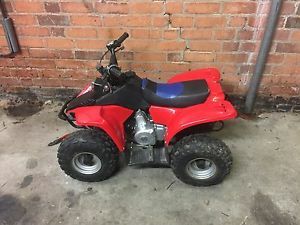 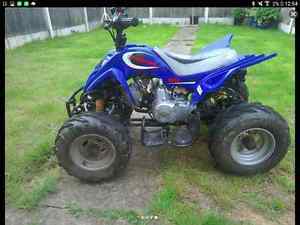 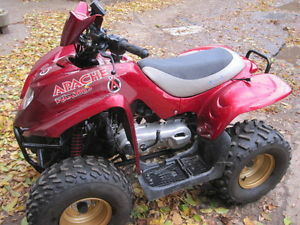 Kids 50cc Quad Bike, owned from new, now outgrown without much use.